INSTANT PART LOOK UP! CALL 309-692-9880. WE WILL LOOK UP THE PART YOU NEED FOR FREE! 2015-16, with dual outlt. 2007-14, with twin pipes. Looking for Genuine OEM Volvo parts and accessories online? You've come to the right place! After you've found the part or accessory you need, simply place your order using our secure checkout page. 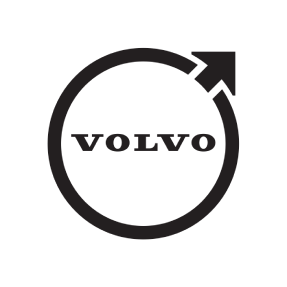 We keep a comprehensive inventory of genuine Volvo parts and accessories on-hand, and our convenient shipping can get you the parts you need quickly. Have a question about a specific part, accessory, or general repairs? Our Volvo parts team is here to help. As a Volvo dealer, your satisfaction is our top priority. 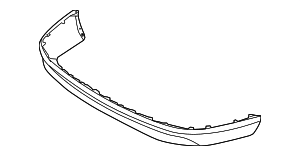 You can trust volvoswag.com to be your source for all your Volvo parts and accessories needs. Have a question or need help finding a part or accessory? Call: 309-692-9880 | Email: support@volvoswag.com. One of our master technicians will gladly assist you. Ford and Volvo makes the most reliable vehicle parts on the road! Ford and Volvo offers a 12 months minimum warranty on all genuine OEM parts. Keep your vehicle in its prime by using only genuine OEM Ford and Volvo parts.